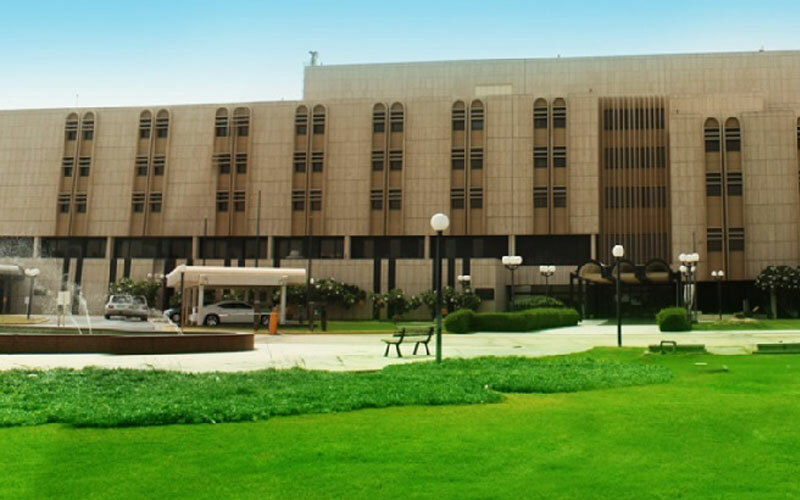 King Fahad Military Medical Complex (KFMMC) was established by His Royal Highness Prince Sultan bin Abdul Aziz in Dhahran, 1989 for developing health services in Saudi Arabia’s Eastern Province. It is a beacon of care and hope for armed forces personnel and citizens in the Eastern Province region. 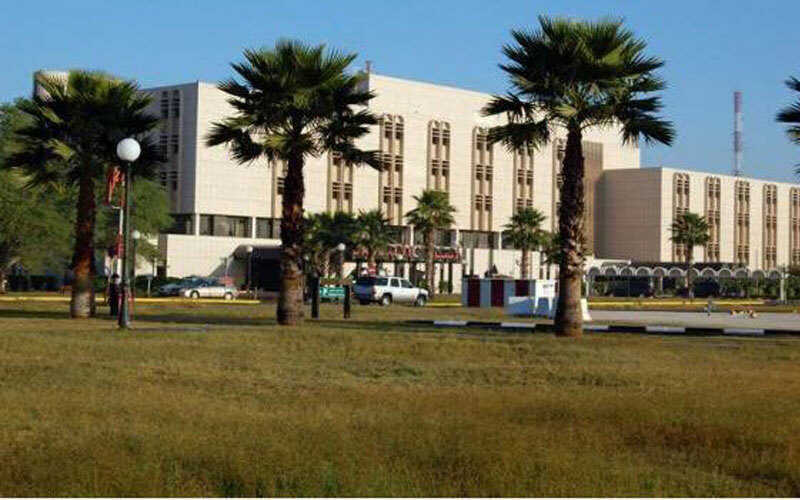 With about 5,000 employees, KFMMC has specialized departments for Accident & Emergency, Nephrology, Vascular Surgery, Kidney Transplants, Labour & Delivery Units, Anesthesia, Radiodiagnostic, Cardiac, Physiotherapy, Psychiatry, Haemodialysis, Dental and Internal Medicine as well as Operating Room, Intensive Care Units, Specialty Clinics, and other medical services and clinics. KFMMC has a helicopter air strip located close to the ER entrance for transferring emergency cases. It features all the latest lighting and guiding equipment. The hospital building itself is architecturally impressive and provides an efficient workspace for medical professionals. The environmentally friendly housing compound is within a few minutes walking distance from the hospital and has facilities for various recreational activities.